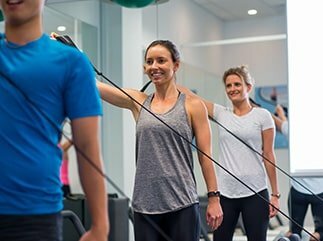 Clinical Exercise classes at SquareOne are more than just your standard Pilates classes. They are a mixture of both Physio rehab exercises that are specific to you and Pilates informed exercises. They are based in our Physio rehab gym using Studio Pilates equipment and other rehab equipment if needed. 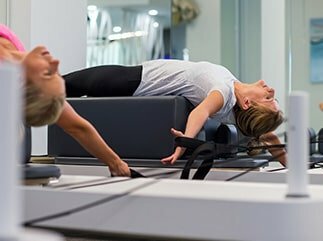 Whether you are recovering from surgery, returning to exercise postnatally or looking for something to complement and enhance your running program, our Clinical Exercise and Pilates based programs are a great solution.